KCSC’s Social Service Coordinators assist clients at community events. 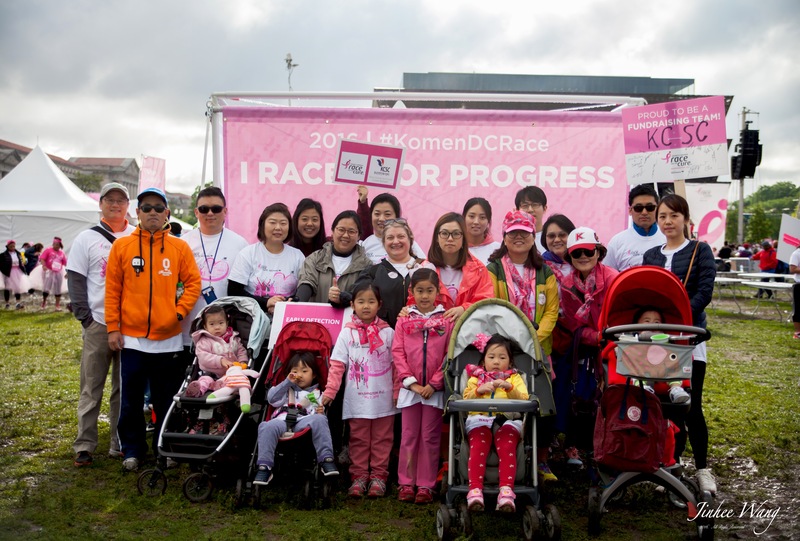 KCSC’s mission is to assist and empower Asian Americans and new immigrants to become well-adjusted and fully contributing members of the United States through social services, education, advocacy, and development of resources. 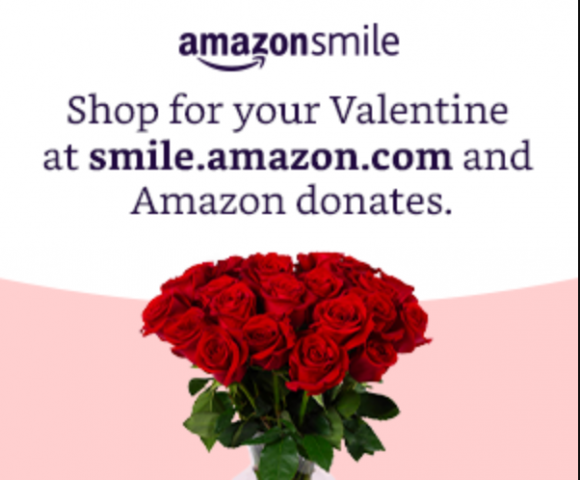 To promote the well-being and quality of life of Asian American community members. 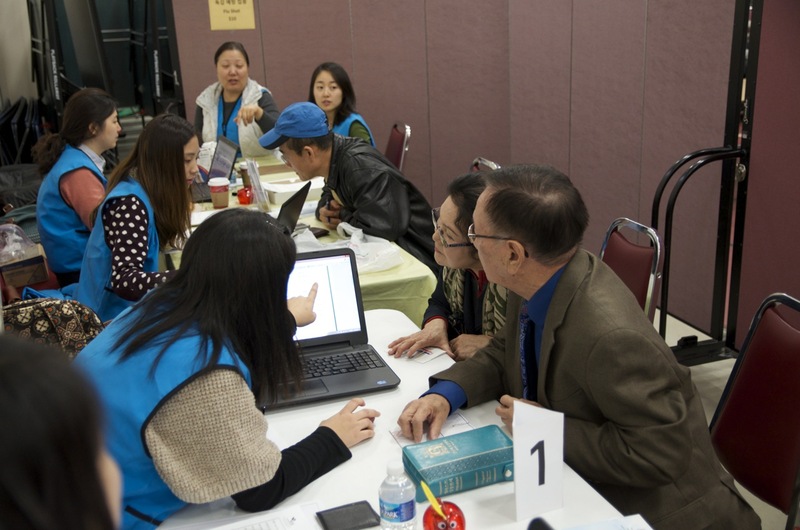 Korean Community Service Center of Greater Washington was founded in 1974 by a pastor and his congregation who made a commitment to provide basic transportation and interpretation/translation assistance to newly arrived visitors and immigrants from Korea. They also helped these newcomers rent apartments, set up phone and utilities services, and enroll their kids in school. Over the past 40 years, KCSC has grown and evolved into the largest bilingual and bicultural Korean social service agency in the DC metropolitan area. KCSC has expanded and outgrown our original name, now providing services to other Asian immigrant communities living in the metro DC area. 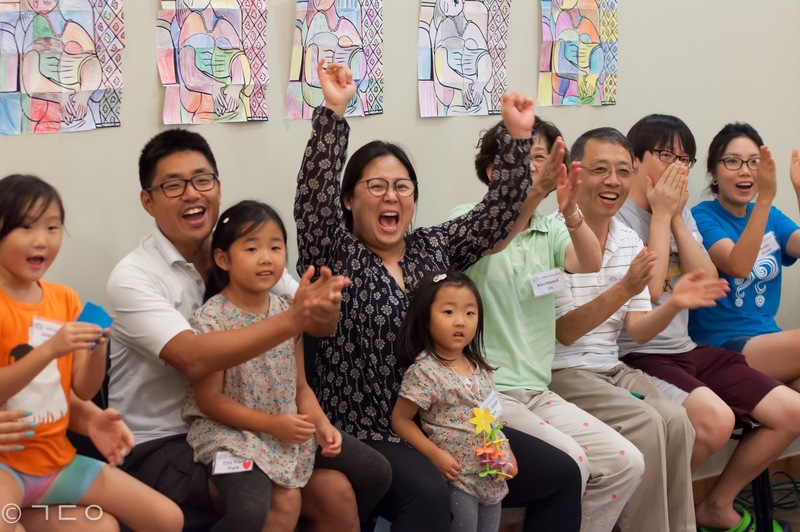 KCSC has served more than 150,000 Asian American immigrant families since it was founded and currently provides services to about 1,200 Asian Americans a month at four different office locations. KCSC’s headquarters are located in Annandale, VA and we have branch offices in Gaithersburg, Riverdale, and Silver Spring, MD. 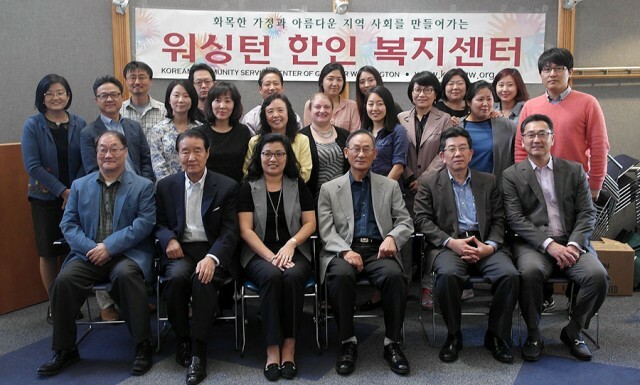 The Sharing Love Campaign is presented by The Korea Times in partnership with Korean Community Service Center of Greater Washington (KCSC). 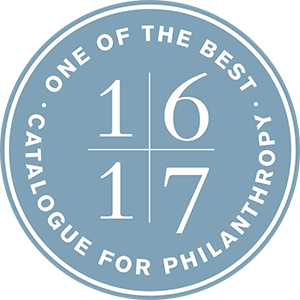 All proceeds from this event will go towards an emergency fund to support community members who have experienced unanticipated financial strains.